Fireworks are one of symbols of summer in Japan. Japanese have been enjoying fireworks since the 17th century. However, you need to be careful when you visit big fireworks events. The spots close to the places where fireworks are launched are so crowded, so sometimes you end up with seeing people only instead of fireworks. 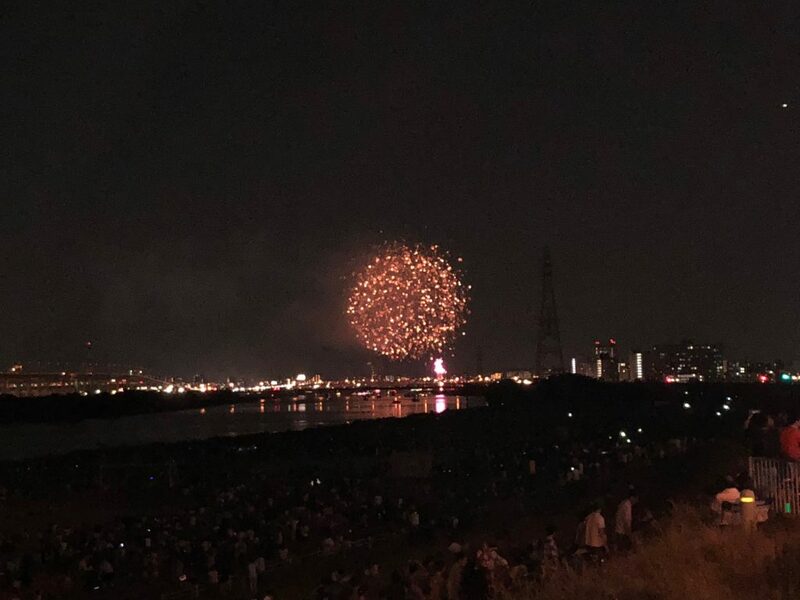 So we try to find little-known hot spots where you can enjoy fireworks with less people around, even though there is more distance from fireworks. Let’s see how it works. 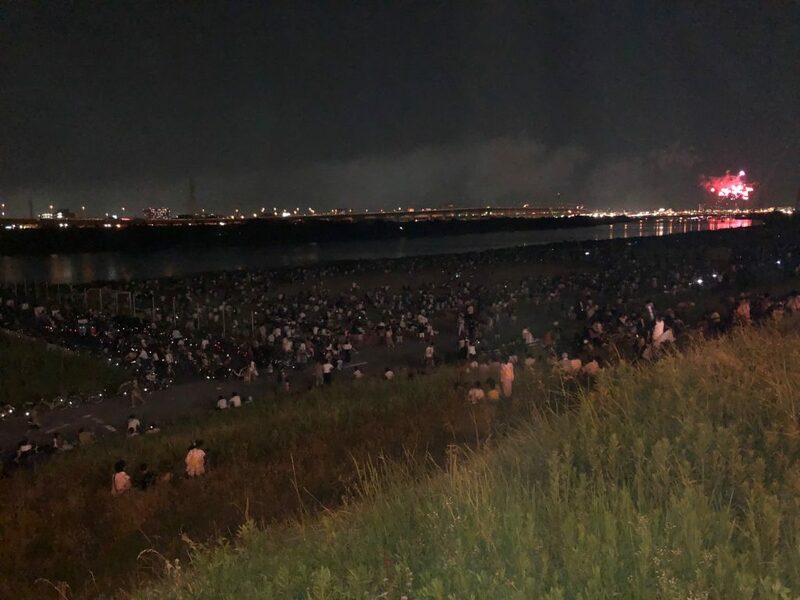 Adachi Fireworks is a popular fireworks event in northern Tokyo for which fireworks are launched from sandbank of Arakawa river. 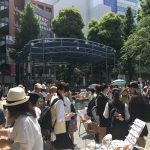 And spots around Kita Senju station, which is the closest station to the event, are so crowded every year. 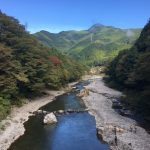 So this time we went to Adachi Odai station of Nippori Toneri Liner along Arakawa river with a little distance from the event. 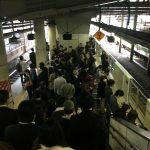 It was true that there were less people than the spots in Kita Senju. 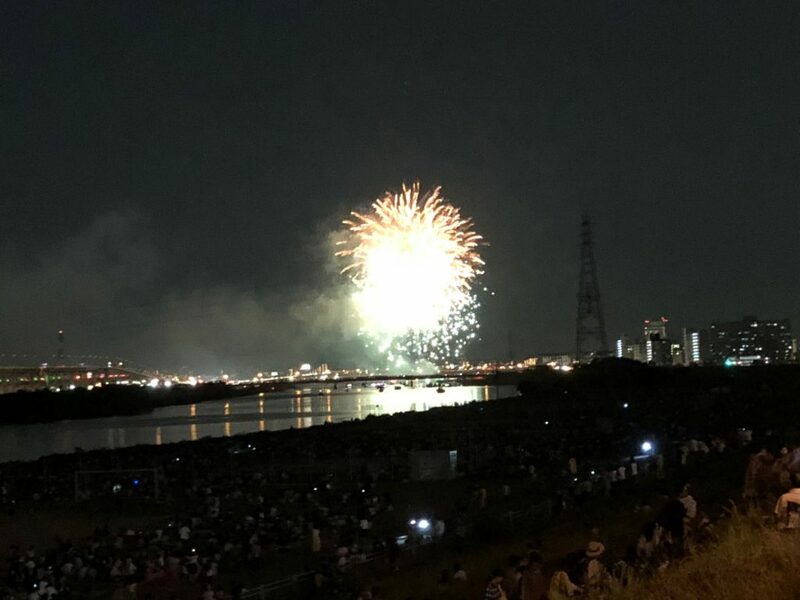 Moreover you can enjoy viewing fireworks sitting on the bank of Arakawa river. You are maybe concerned that fireworks are visible but too small. Don’t worry. Japanese fireworks are big enough to be viewed well from a distance. By the way the beauty of fireworks is not only a fun on such an event. You might want to enjoy viewing fireworks while eating food and drinking bought at festival stall stands. 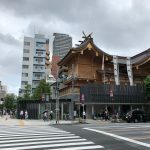 Unfortunately there were no stall stands around Adachi Odai station. 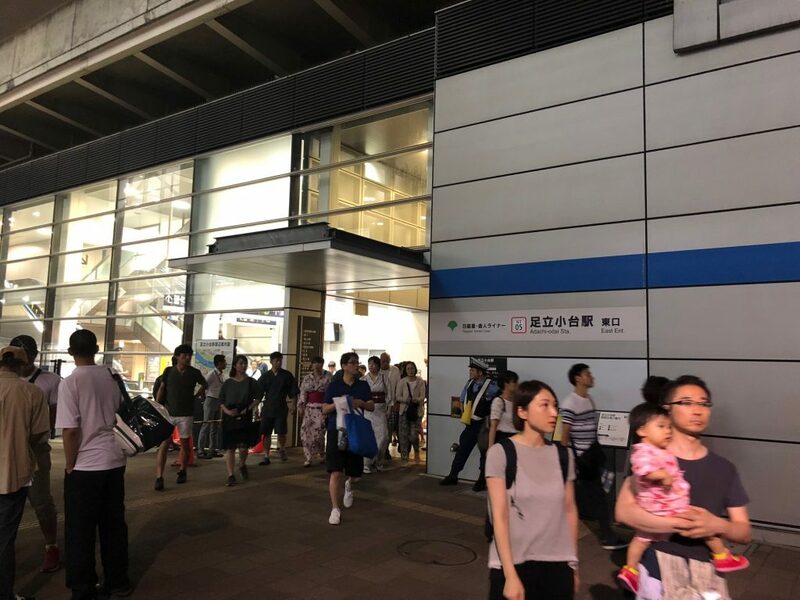 In such a case you can visit a supermarket or a convenience store around the station. The supermarket we visited sold alcohol beverages at room temperature only. 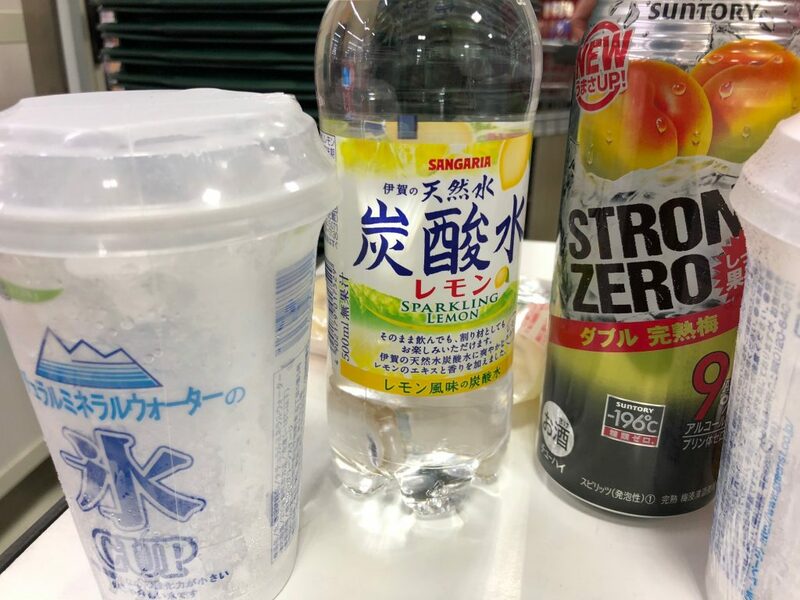 However many people including us bought cans of alcohol beverages and ice so that we could enjoy making beverages “on the rock” while viewing fireworks. When you plan to visit a firework event, why don’t you search a little-known spot with a distance?